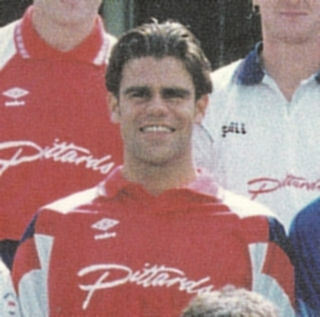 Darrell was a member of the first ever Rushden & Diamonds team that faced Bilston Town in August 1992. He was an electrician by trade and had previously been with Rushden Town. He moved across to the new club, but had previously had a brief spell of football in New Zealand during 1991. 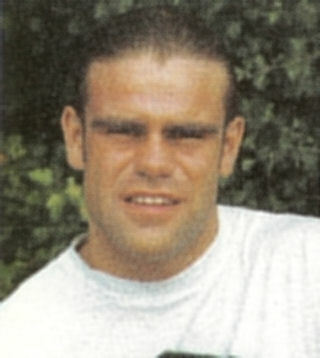 After over two seasons with the club, he was released to join Wealdstone in November 1994 before joining Raunds Town on April 1995. He is now retired from the game.